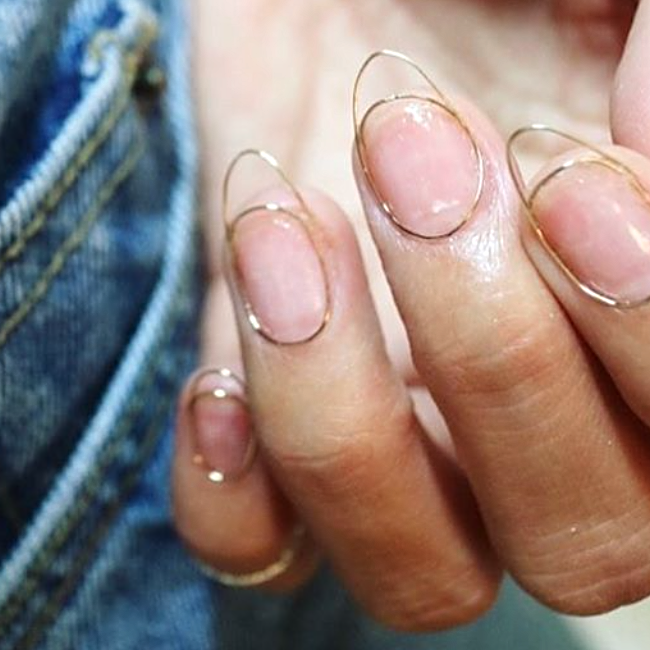 Are wires changing the whole nail game? If we’re being honest, most of the latest nail trends have been a little out there with styles like pom-pom nails, furry nails, and even bubble nails. 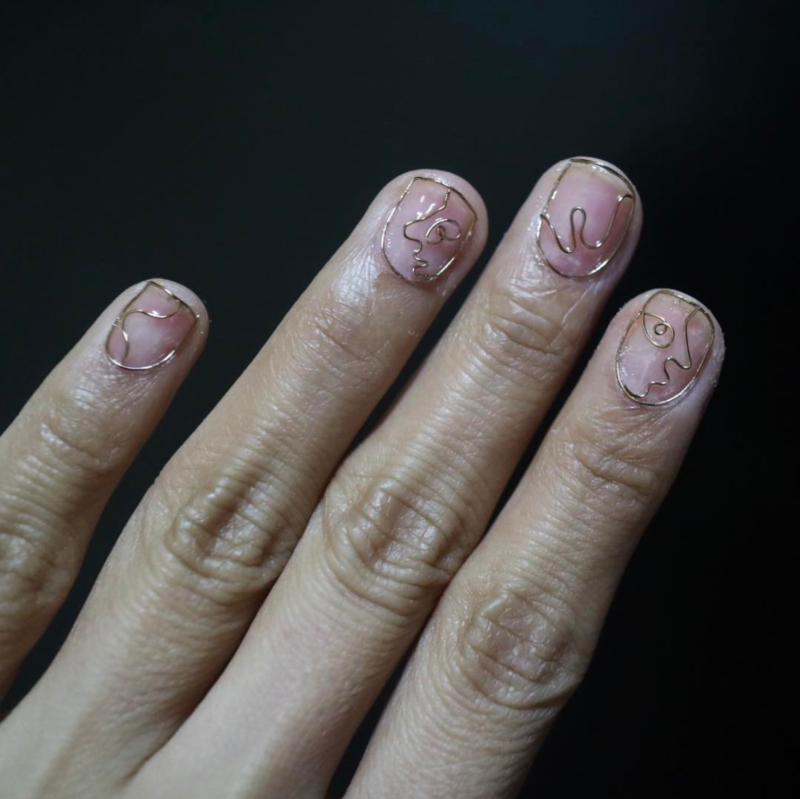 Wire nails are not only fierce and weird, but super realistic too and we’re living for it.